Networking AM @ MindTrek VR - Oct 2, 2018 - Burlington Area Chamber of Commerce ? Join us this month for Networking AM at MindTrek VR! MindTrek is the largest virtual reality arena in America. 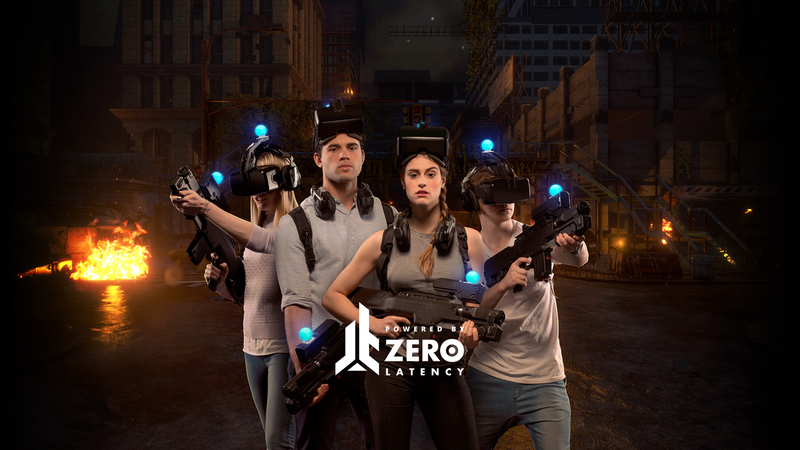 In this free-roam multiplayer virtual reality gaming experience, players are fully immersed by sight and sound in all games. Networking AM is held on the 1st Tuesday of every month at a BACC Member location. This is a casual networking event designed to build working relationships among members while highlighting a BACC Member's business. Join us for coffee and a breakfast snack and be sure to bring plenty of business cards.